In the U.S. alone, an estimated 50 million people are afflicted with some form of arthritis, rheumatoid arthritis, gout, lupus, or fibromyalgia. 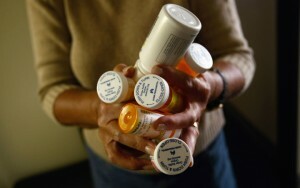 Arthritis is the leading cause of physical disability in the United States today. Both are responsible for excruciating pain. 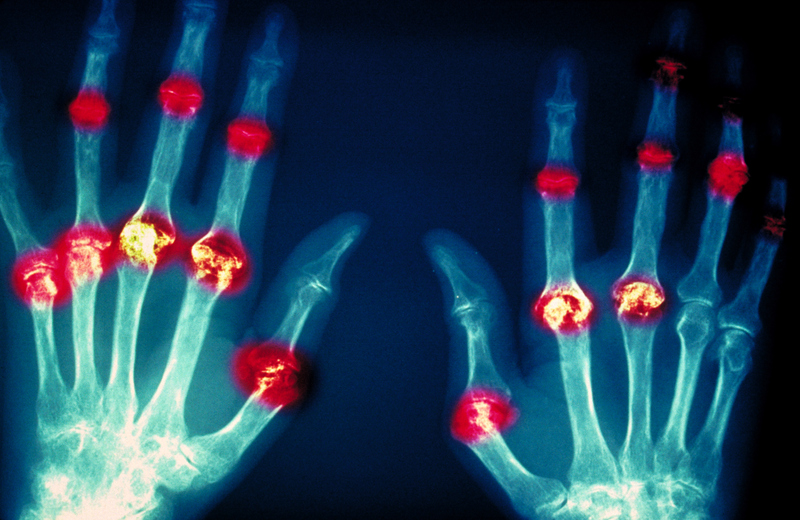 Arthritis is chronic inflammation of one or more joints in the body, while osteoarthritis is a degenerative joint disease which typically affects specific joints or structures throughout the joint. While osteoarthritis can damage any joint in your body, the disorder most commonly affects the joints in your hands, neck, lower back, knees, and hips. Experts estimate that almost 27 million people in the United States have osteoarthritis, most of them women. 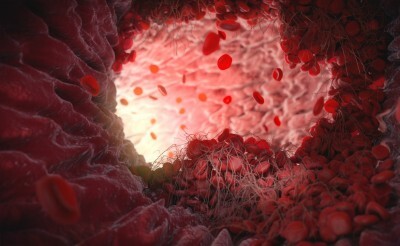 If you would like more information on osteoarthritis please read Osteoarthritis Explained. 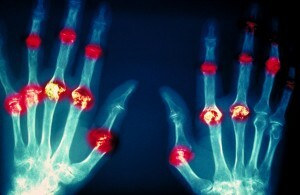 Rheumatoid arthritis is caused by an abnormal immune reaction. The condition causes chronic inflammation of the joints and other areas of the body. RA typically affects the hands and the feet and is described as an autoimmune disease. 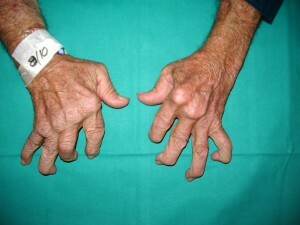 For more information on rheumatoid arthritis, please read rheumatoid arthritis. Living with chronic arthritis can be challenging, especially when the pain and inflammation seem overwhelming. Part of the solution to joint pain would be simple lifestyle changes like, exercise and weight loss, but, pain can sometimes limit these options. Why not try an alternative? A customized compound cream may be the answer to effective chronic arthritis pain relief. Traditional medication can be ineffective and risky and in many cases the prescribed drugs may not even produce results. This is why so many people are trading in their old medication for a better alternative in the form of a customized compound creams. A customized pain cream is almost 100% effective while being non-opioid and non-addictive. It also does not promote any side-effects. Compounding has been around for a century. Because the compounded pain cream is applied topically and absorbed through the skin, higher concentrations of the medication may be absorbed at the exact site of pain. Medication will not be required to enter the bloodstream before working its way towards the affected areas. This allows for focused treatment by delivering measurable and identifiable pain relief directly to the affected area. The ingredients and components which make up every formulation are specifically selected for their qualities and collective effect on certain types of pain. The best part about compounded medication may be that compounded prescriptions are not limited by pharmaceutical options, product line or business decisions. Each patient receives their own unique formula. This means your preferred medication will always be available to you and you will still have access to medication which is no longer available in mass produced quantities. Compounding promises to change the way we approach treatment by changing the way we perceive modern medication. 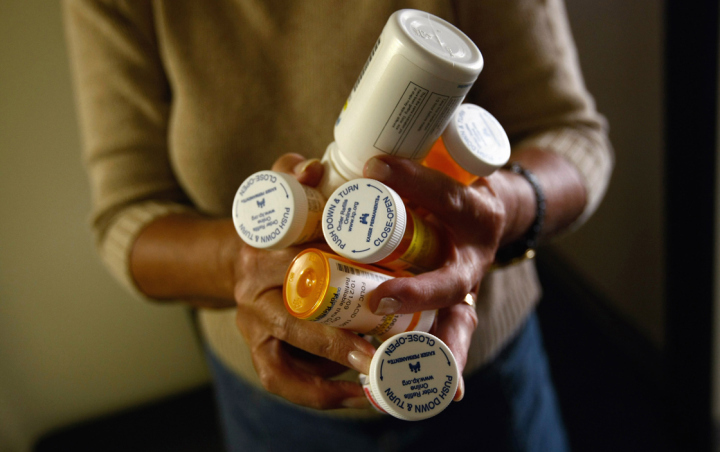 A pill for every ill is no longer the way forward. It’s time to live PAIN-FREE! 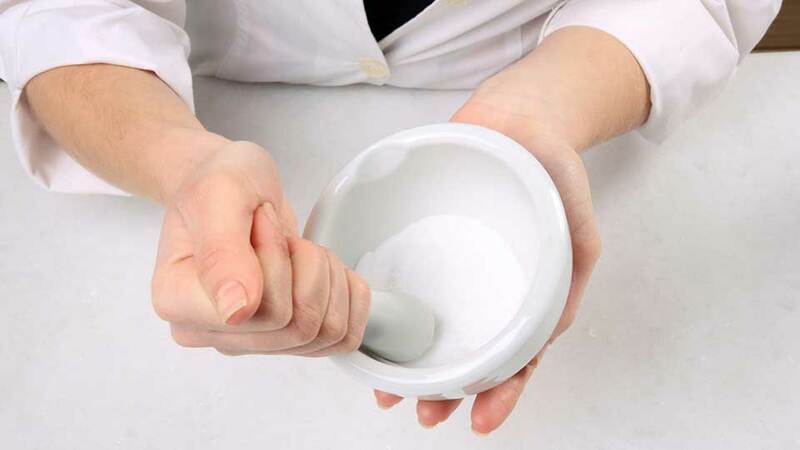 Click for more information on Compounding Treatments.